Putting the web to work for you! 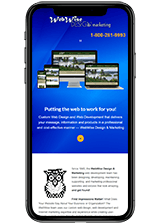 Since 1995, the WebWise Design & Marketing web development team has been designing, developing, maintaining, supporting, and marketing professional websites and estores that look amazing, and get found! 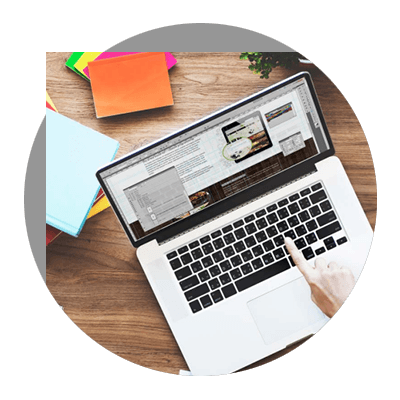 Our in-house Professional Graphics Designers and Web Designers have the passion, talent, skills, and experience to create web designs that look amazing yet are still user-friendly! 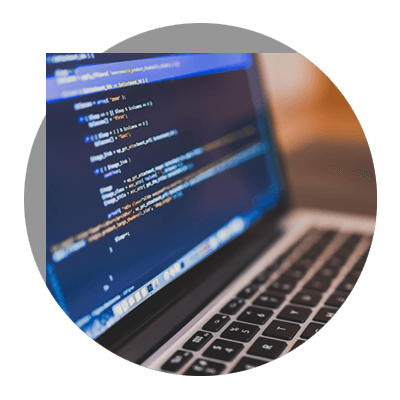 Our in-house Professional Coders and Programmers use their passion, knowledge, skills, and experience to deliver your web development project on-time and within your budget. Search Engine Optimization aka SEO is woven throughout your content copywriting and page elements. 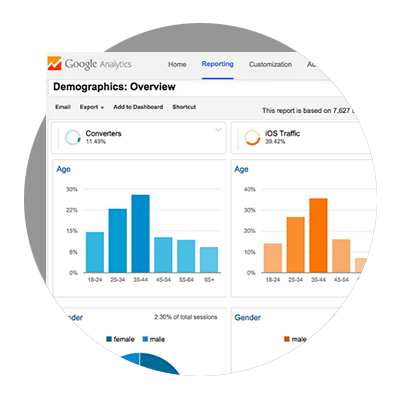 Enhance the potential using Google Ads and Conversion and Landing Page Optimization. 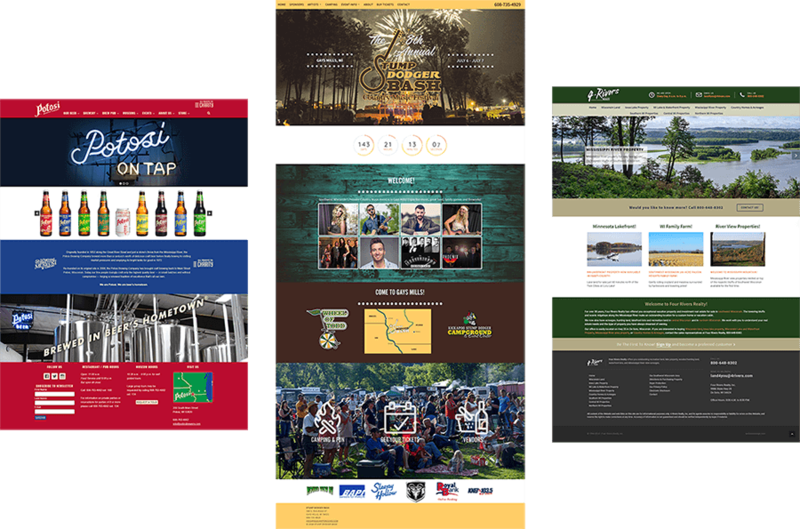 Check out a few of our clients' websites. As you would expect, each project had different objectives, goals, and budgets. 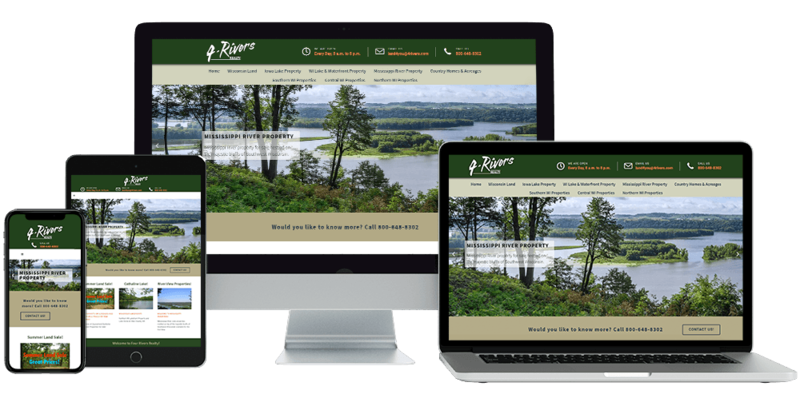 These websites just scratch the surface of what WebWise Design & Marketing can do for you and your business or organization.